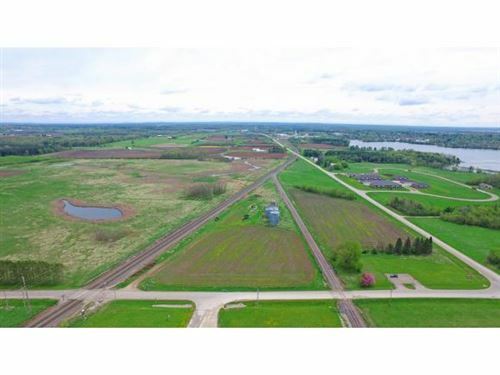 10.1 acres of open commercial property. 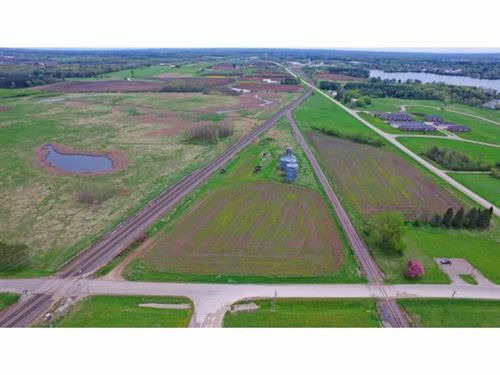 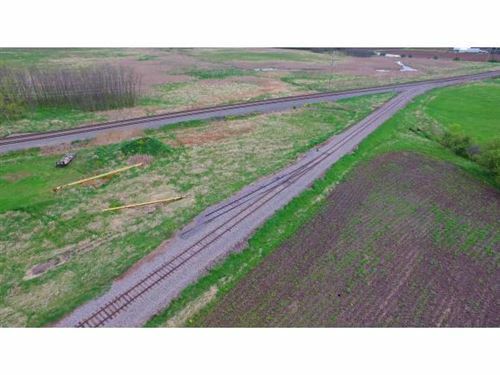 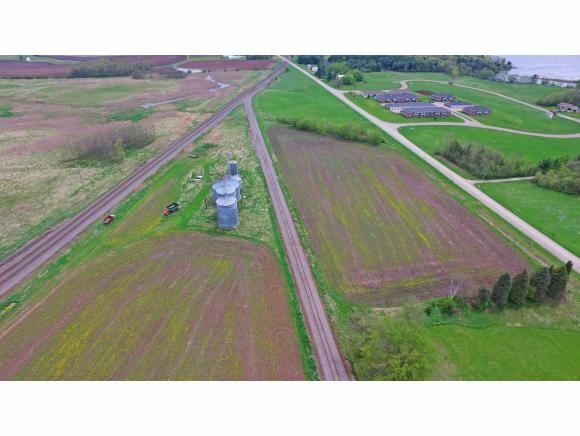 Property is located on a railroad spur with a second switch allowing for another railroad spur to be installed. 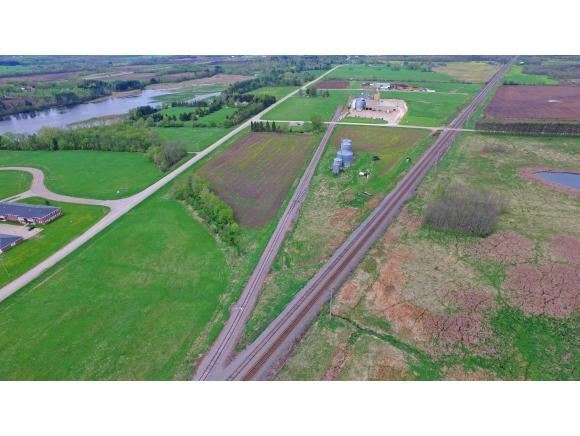 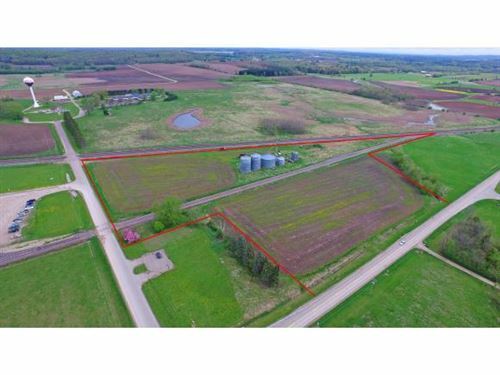 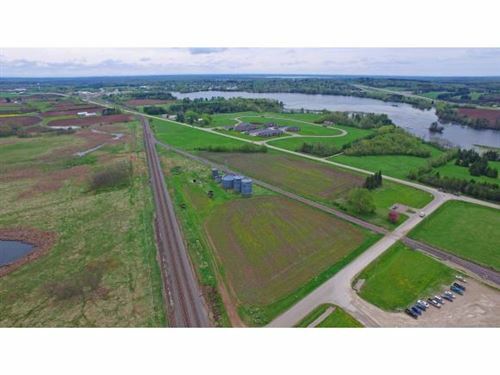 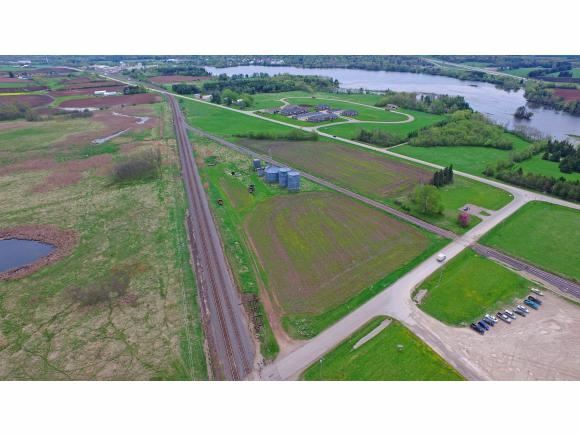 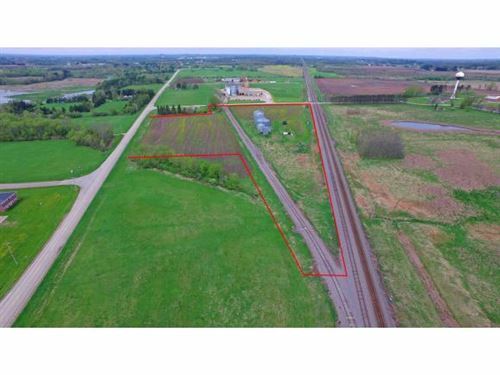 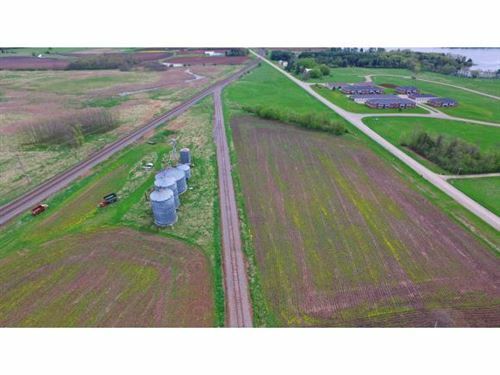 prime location just off Hwy 10 between Appleton and Stevens Point. 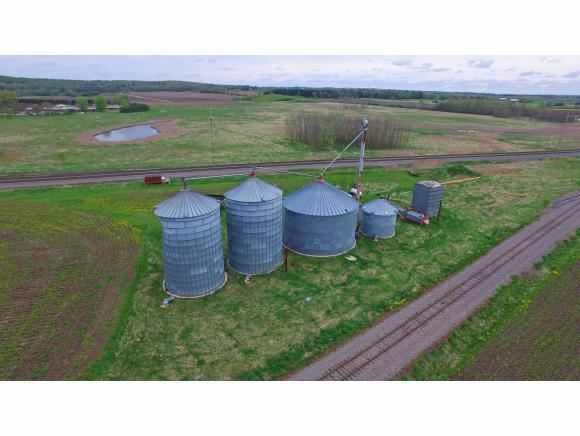 Motivated seller make an offer! Take HWY 10 E, left onto Reek Rd, right onto Haire Rd, left onto Manor Dr....look for sign.